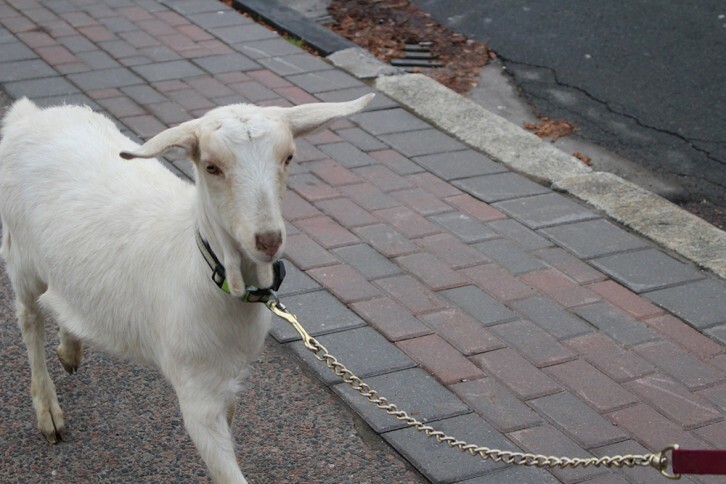 Houdini the goat made an appearance at the Grand Parade in Halifax on Tuesday. He was there to promote World Vision Canada and encourage people to give a meaningful gift to poor families this holiday season. 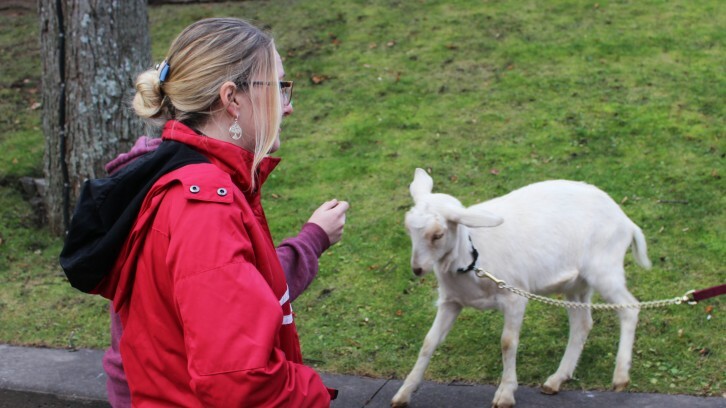 Two people greet Houdini the goat during a media tour to promote World Vision’s gift giving. 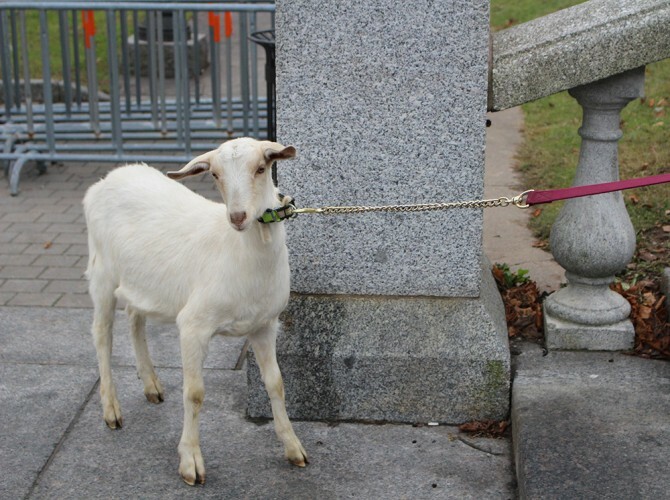 Houdini meets a fan at the Grand Parade in Halifax. Houdini grabs a quick bite before getting ready to leave. 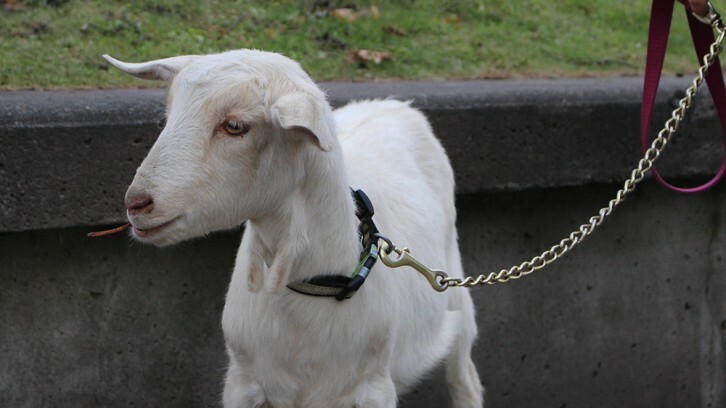 A stubborn goat… Houdini’s not ready to leave the Grand Parade yet. 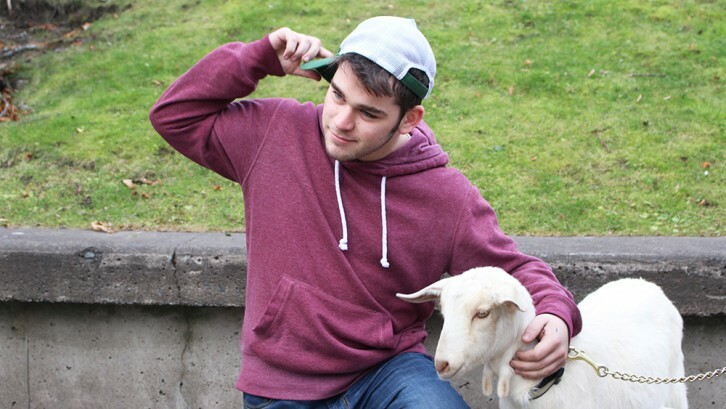 On Argyle St. Houdini finishes his media tour.